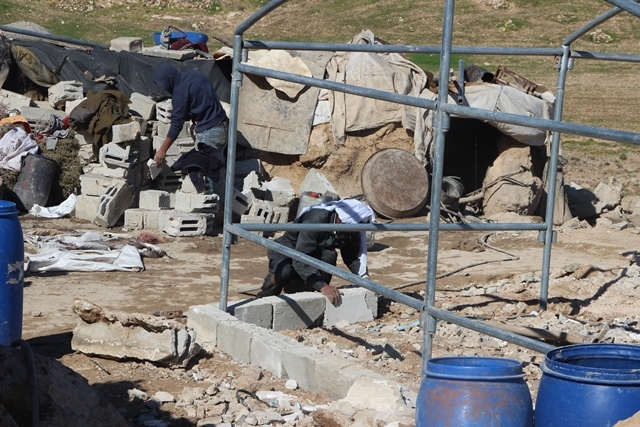 This month, read about the most important updates on St. Yves work, including the latest updates on Masafer Yatta mass demolition, St. Yves outreach activities as well as a general update on the situation in the Occupied Palestinian Territories. 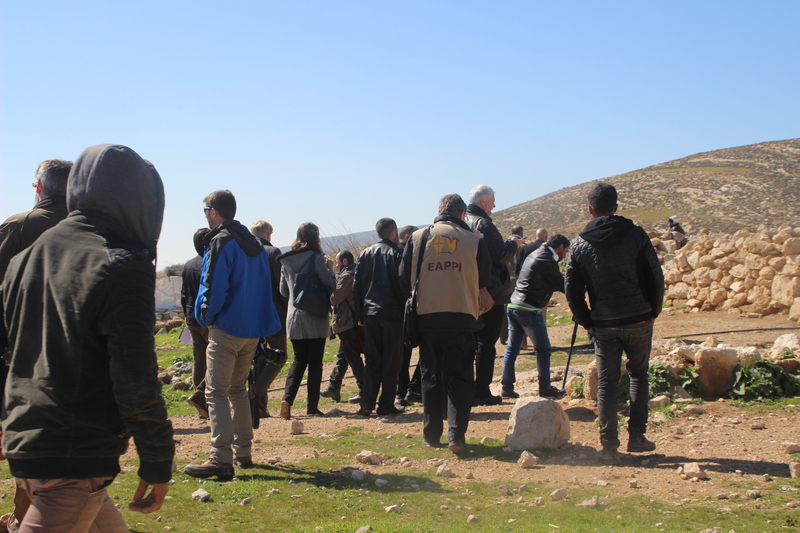 The Society of St. Yves – Catholic Center for Human Rights organized yesterday the 9th of February a field visit to Masafer Yatta, in the southern hills of Hebron, to shed light on the damage caused by the latest mass demolition in the area, carried out by the Israeli forces last week. A number of diplomats from different European countries participated in the field visit, including the European Union, Greece, Sweden, Ireland, France and Italy, as well as UN agencies and civil society organizations. The Society of St. Yves – Catholic Center for Human Rights, represented by its management and staff, visited on Wednesday Patriarch Emeritus Michel Sabbah, who founded St. Yves in 1991. During the visit, His Beatitude lectured St. Yves’ staff on the values upon which St. Yves was founded. He explained that in the aftermath of the first intifada, Palestinians have fallen under injustice, and regardless of the politics, it was after all a human being oppressed. This oppressed human being in need is the founding objective of St. Yves. 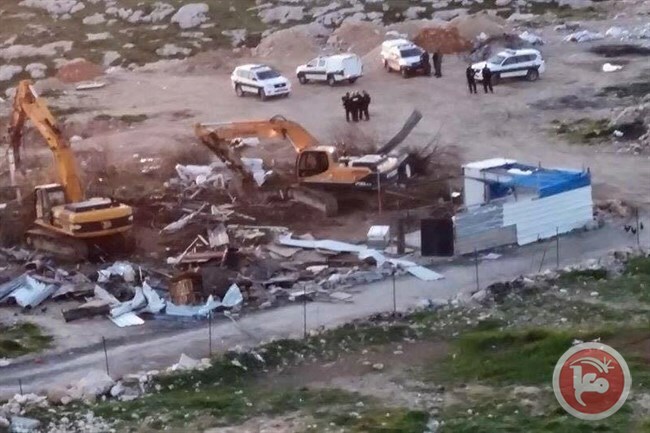 "The Civil Administration in the West Bank on Tuesday demolished 23 homes and three outhouses in the southern Hebron hills villages of Jinba and Halawa. The demolition was interrupted and did not extend to all 40 structures that were slated for demolition after the Society of St. Yves – the Catholic Center for Human Rights – filed a petition to halt the demolitions with the High Court of Justice on Tuesday morning. The court issued a temporary injunction until the state’s reply is received in seven days." 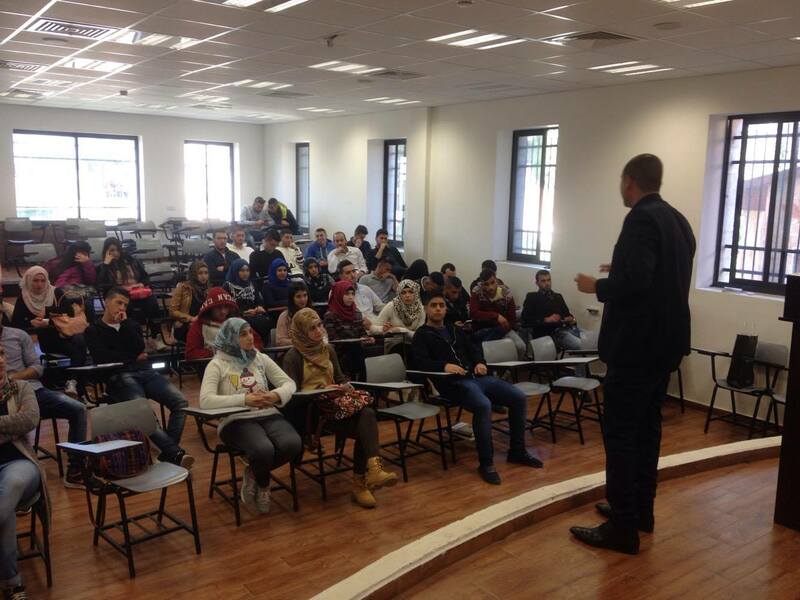 As part of its awareness raising program which includes issues related to residency in Jerusalem, house demolitions in East Jerusalem and the West Bank, security ban in the West Bank, the rights and entitlements of people with disabilities, among many others; St. Yves is intensifying awareness raising activities through lectures, workshops, TV interviews etc. aiming at reaching communities directly affected and unaware of their social entitlements and legal procedures. Israeli forces on Friday detained a director for the Independent Commission for Human Rights during a peaceful protest marking the 22nd anniversary of the Ibrahimi mosque massacre. 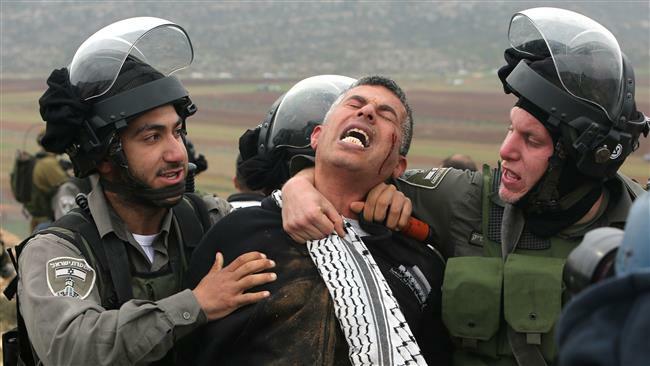 The ICHR said in a statement that "Israeli" forces assaulted then detained Farid al-Atrash, a lawyer, in the occupied West Bank city of Hebron. The organization called the violence used against al-Atrash "a crime," and said it was following up on the matter with lawyers and the Palestinian military liaison office in Hebron. 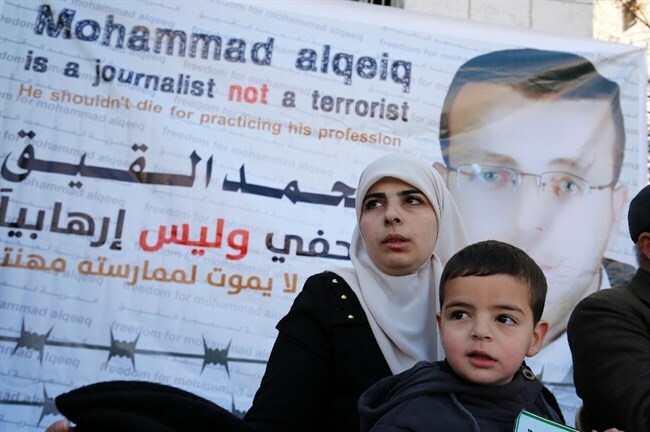 Imprisoned Palestinian journalist Muhammad al-Qiq on Friday ended a grueling 94-day hunger strike that has brought him close to death after his lawyers struck an eleventh hour deal with the Israeli authorities. 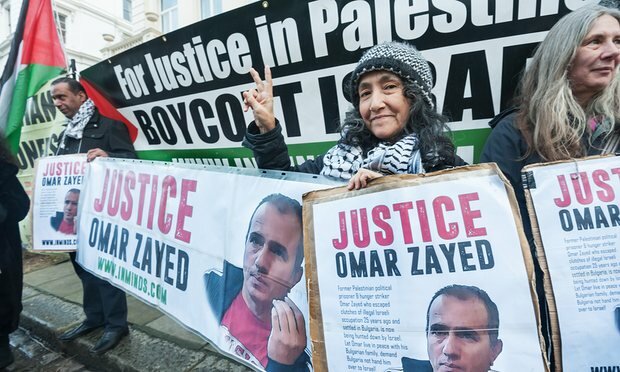 He initially went on hunger strike in late November to protest the torture and ill-treatment he said he faced in Israeli custody, but his protest quickly developed into another bid to challenge Israel's use of administrative detention -- internment without trial or charge. The bloody and broken body of a Palestinian who had been on the run for a quarter of a century from a murder conviction in Israel was found on Friday morning in the garden of the Palestinian embassy in Sofia, Bulgaria.The Israeli foreign ministry declined to comment on Zayed’s death. Israel has a long history of carrying out the assassinations of Palestinian radicals it suspects of killing Israelis. Last week, the Coordinator for Humanitarian and UN Development Activities for the occupied Palestinian territory, Robert Piper, said the number of Palestinians displaced in 2016 so far was already equivalent to over half the total displaced in all of 2015.In the occupied West Bank, the UN documented 283 homes and other structures destroyed, dismantled, or confiscated between Jan. 1 and Feb. 15.